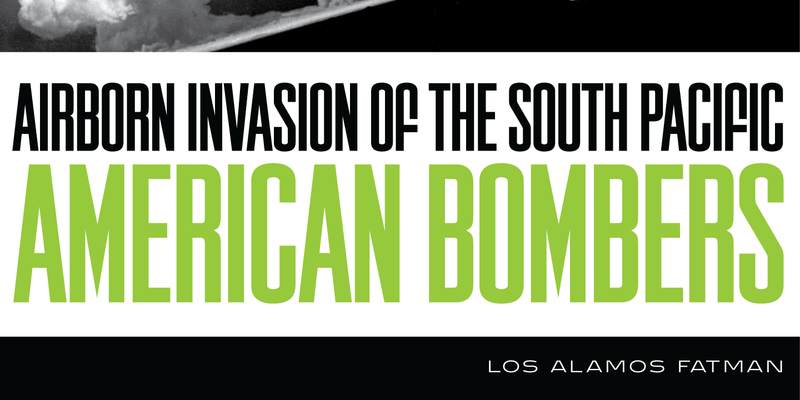 Los Alamos is a sans serif decorative typeface that was designed in 2007 by Steve Jackaman (ITF). 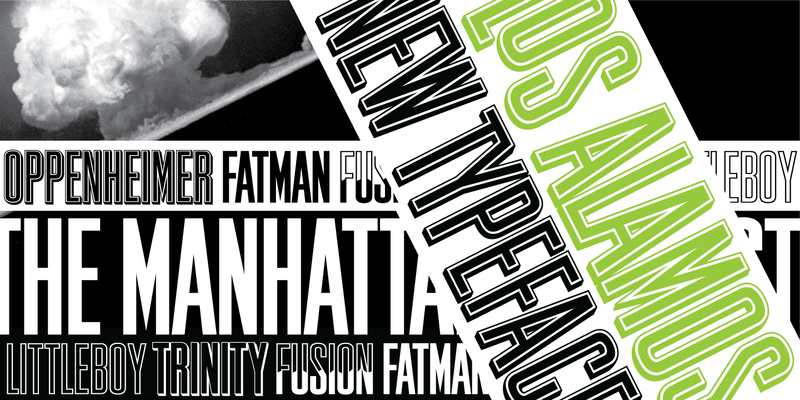 It was originally designed as a complementary typeface to ITF’s Grand Canyon typeface, but it evolved into a fully-fledged, unique type family in its own right. 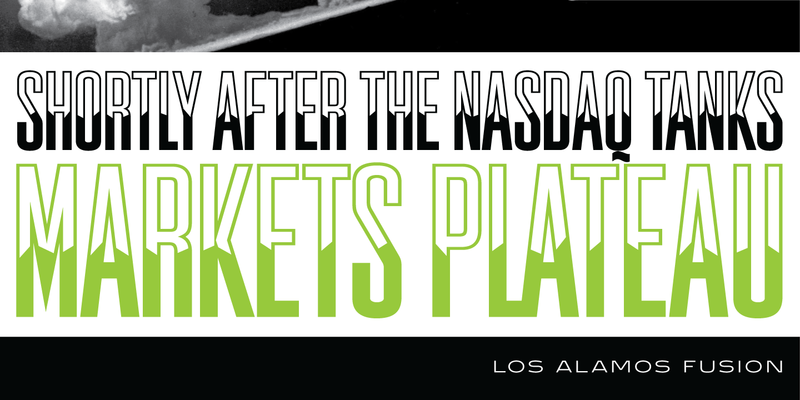 The typeface family incorporates an interchangeable unicase and is programmed with contextual substitutions, giving designers numerous options and looks to choose from. 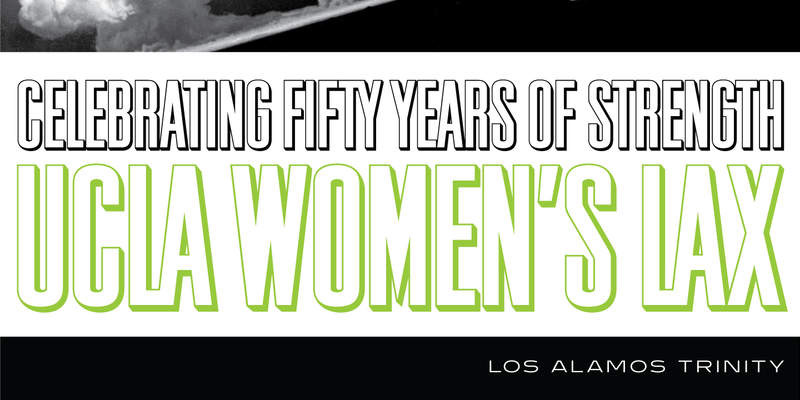 It includes over 800 glyphs plus ligatures and provides support for over 130 languages. 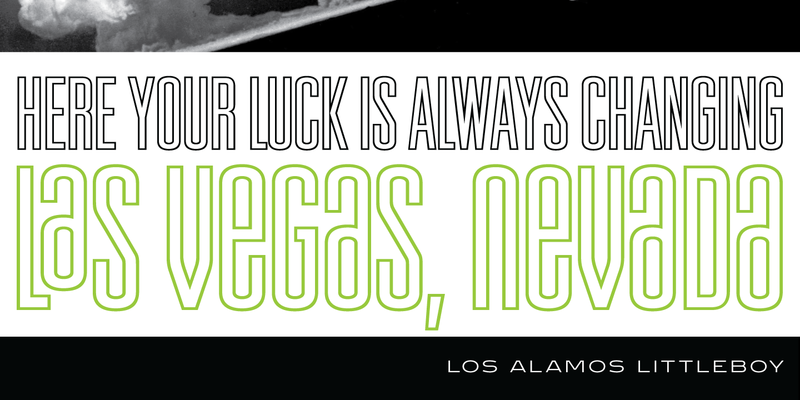 Los Alamos is a powerhouse typeface for any designer’s arsenal, ready to blast socks off with its thermonuclear presence! 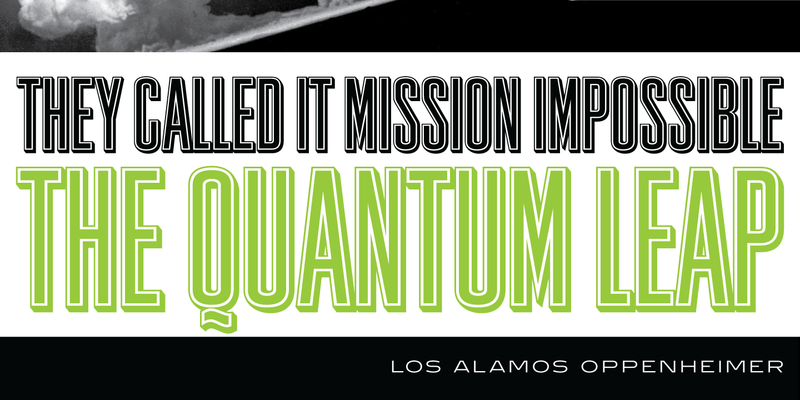 Los Alamos is a trademark of International TypeFounders, Inc.